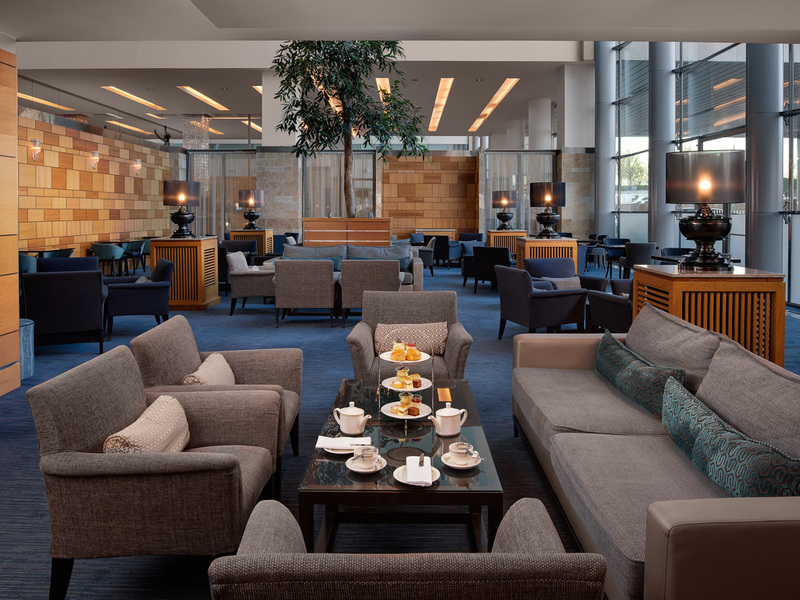 Settle into a sofa at this Heathrow tea salon and select from 31 teas from around the world. 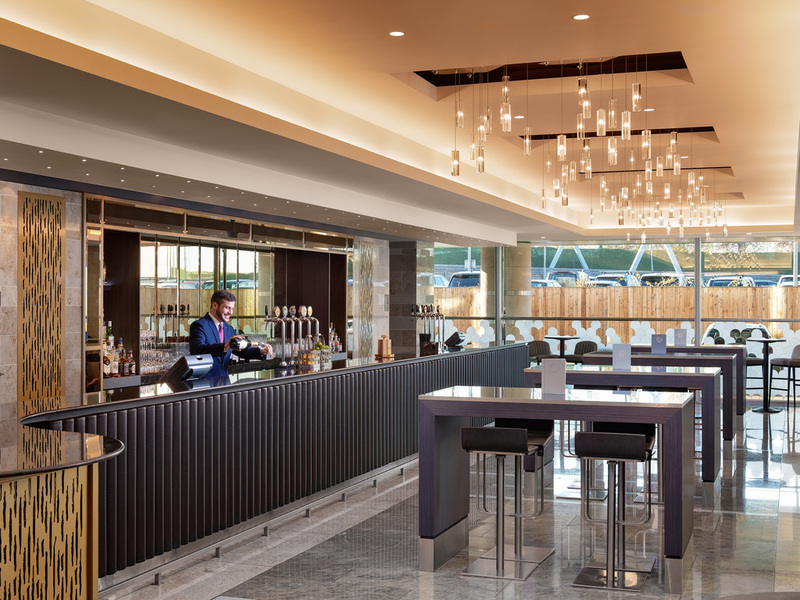 Ideal for an informal meeting or quiet break at Heathrow, the tea salon is open all day, every day for coffees, cold drinks, light meals and homemade pastries. 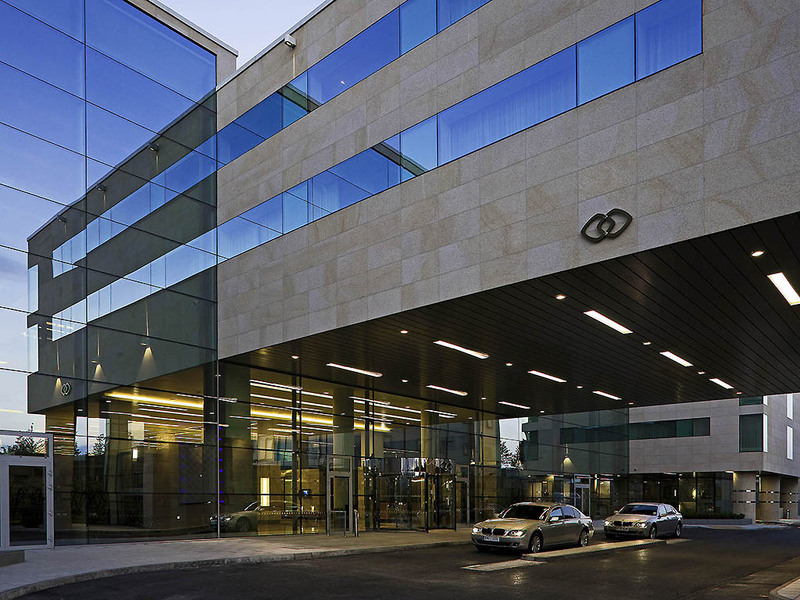 The Sofitel London Heathrow Airport is the only Heathrow Airport hotel with direct access to Terminal 5 within the airport and easy access to the other terminals. 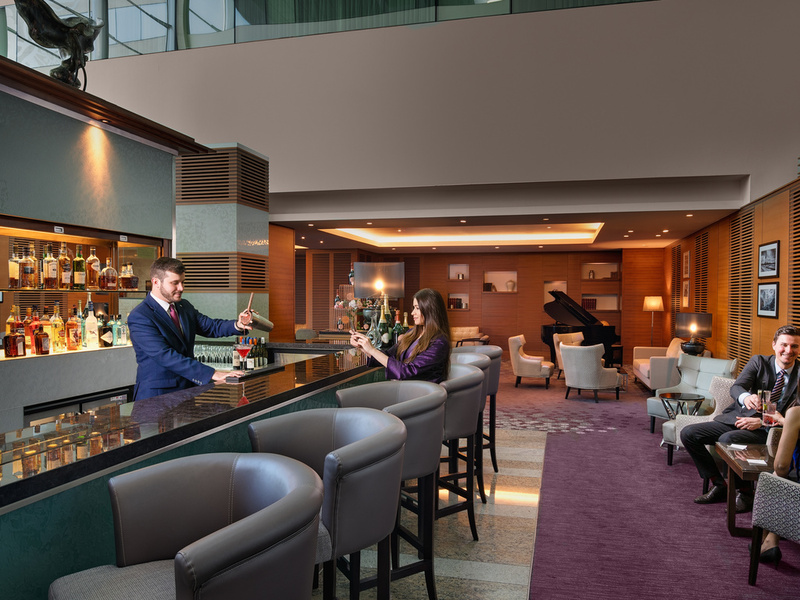 Sofitel London Heathrow has 605 non-smoking bedrooms including 27 suites, 45 meeting rooms, two restaurants, two bars and a tea salon as well as a variety of private dining options. 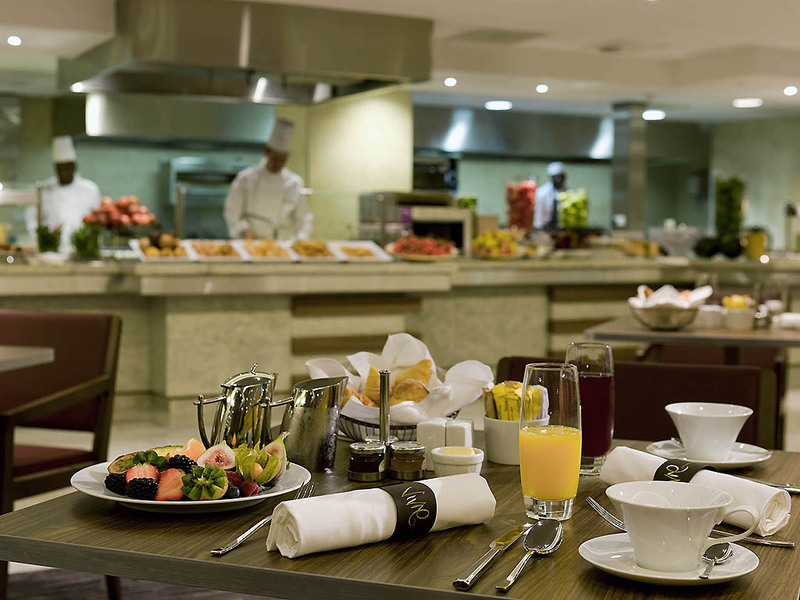 The hotel also offers a hair salon, a state-of-the-art health spa and gym and a on-site car park.